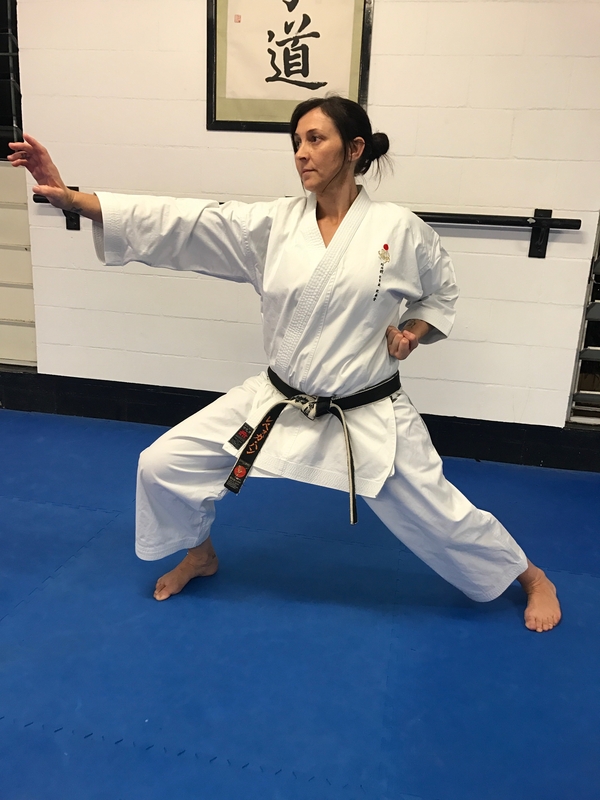 Testimony: I started Shotokan in 1970 in the KUGB under Denis Tilley and Shiro Asano, who graded me Shodan in April 1974. 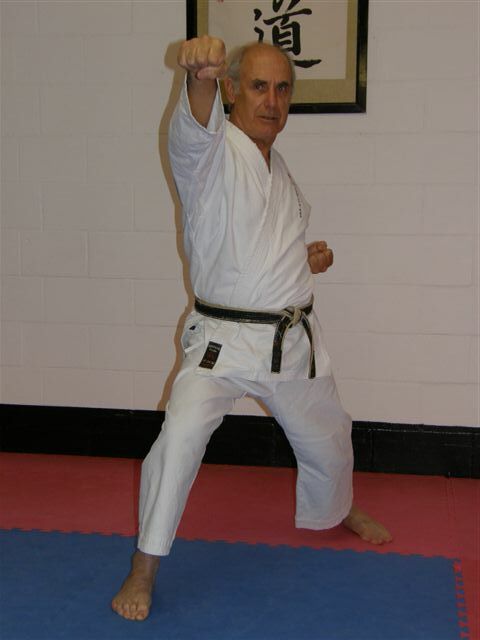 When Asano Sensei left KUGB to start Shotokan Karate International with Kanazawa Sensei, our dojo stayed with the KUGB and we trained regularly with Keinosuke Enoeda, Andy Sherry, Terry O'Neill and Frank Brennan. I trained occasionally with other Japanese sensei, eg. 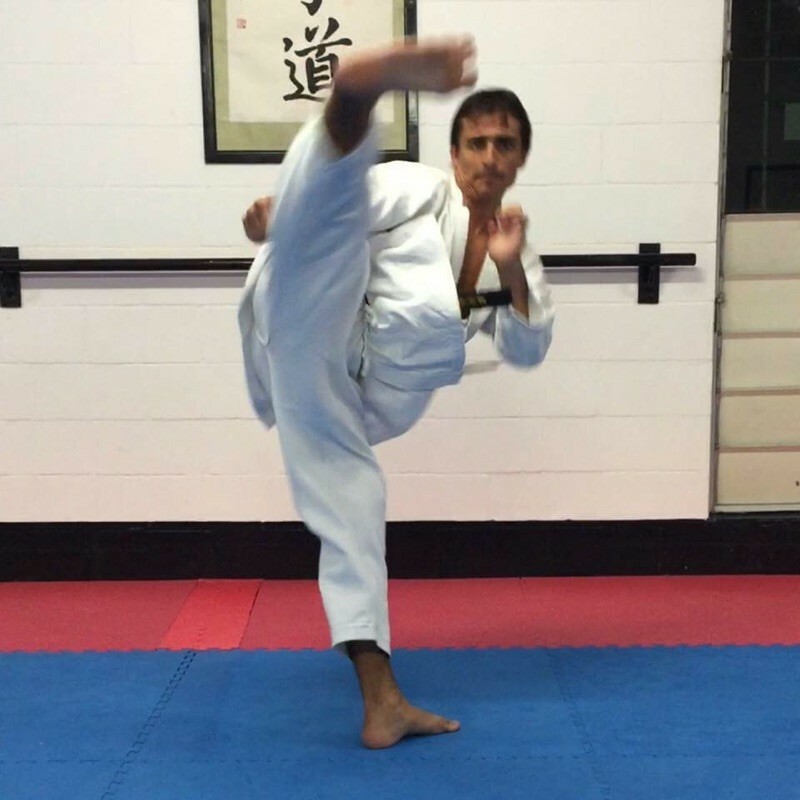 Kata training with Ochi, Tomita, and visiting internationals such as Joe Lewis, (the American World Champion). I competed mainly in Shobu Ippon Kumite, with no success to speak of, but I survived! 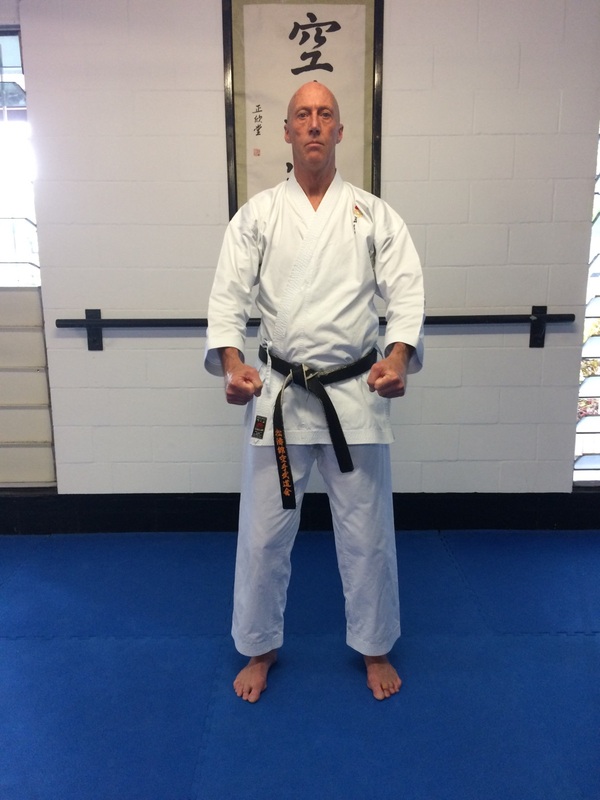 After immigrating to Australia I met Trevor Roberts and helped to establish Shotokan Karate Budokai. I am currently a State referee and the Queensland Karate Associations Treasurer. Testimony: My father once said “no daughter of mine will ever do karate”. Back in the early 80s karate was a man’s sport with very few females and children involved in the art. However after much persuasion he eventually gave in and 25 years later I’m still here doing karate. Karate has given so many opportunities that I don’t think I would have experienced had I not started. I’ve travelled overseas, made fantastic friends and have been fortunate enough to train with some of the great instructors of Shotokan. But most of all it has made me confident within myself. To me Karate is not just a sport or art, it’s a lifestyle. I started competing in my late teenage years and after some good results at national level I was selected to represent Australia in 1995. I’ve since coached the Qld Karate team and have had some great successes. 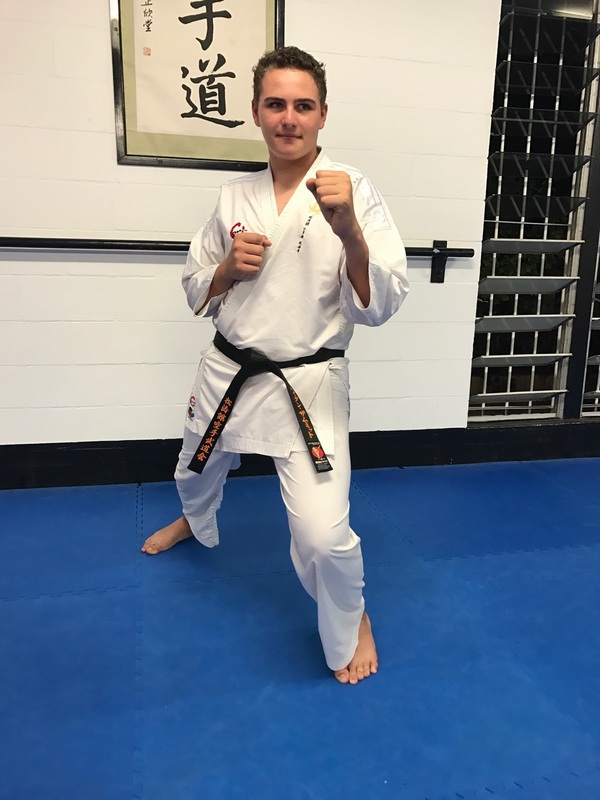 Testimony: My favourite thing about karate is the fact that you never stop learning about the technique and about yourself and your abilities. 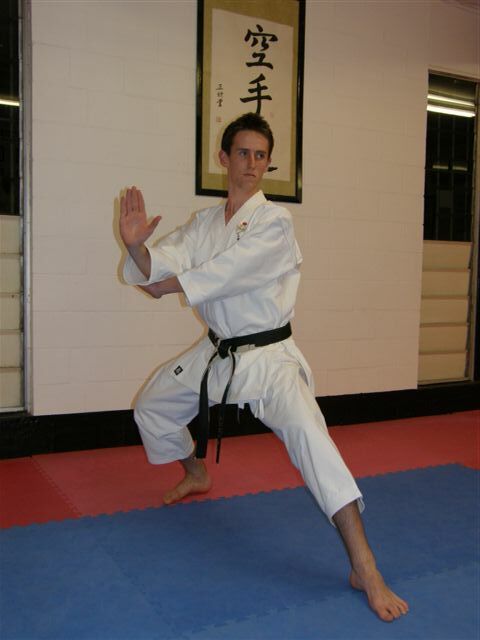 2/10/2001 – Started Karate at Ishinryu Karate in Victoria. 2003 – Vice-Captain Victorian Kata Team. 2003 to 2005 – Victorian State Team Member. 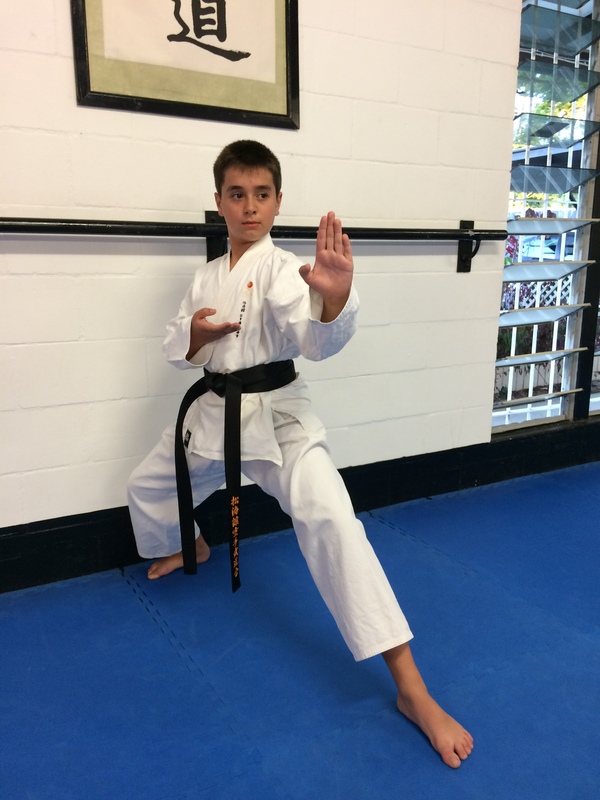 17/12/2004 – Graded to 1st Dan Black Belt Ishinryu. 2005 – A Gold Medal and a Bronze Medal at the New Zealand Open. 23/12/2005 – Graded to 2nd Dan Black Belt Ishinryu. 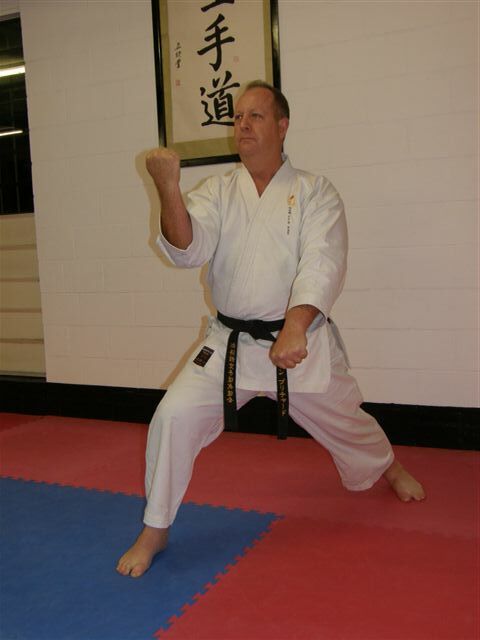 2/2/2006 – Started training in Shotokan Karate Budokai. 26/5/2006 – Graded to 1st Dan Black Belt Shotokan Karate Budokai. 2006 to present – Queensland State Team Member. 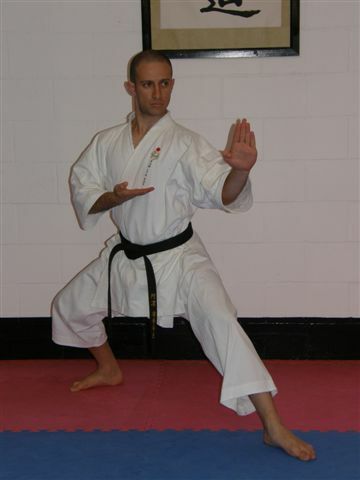 2006 – Australian Team Member to Oceania Karate Championships in New Caledonia. 2006 – 2nd place at Oceania Karate Championships in New Caledonia. 2007 – A Silver Medal and two Bronze Medals at the Honolulu International Karate Championships in Hawaii.